Keep in mind that tinted window films take several days to completely cure. Moisture that remains between the window film and the glass after installation can cause a hazy, streaky, or blotchy appearance. After this moisture has evaporated, your tinted windows should have excellent clarity. During the curing period, be extra careful about any physical contact with your window tinting film. Allow your window tinting to fully cure before washing or interacting with your windows. We recommend that you wait a week after window film products have been installed before cleaning. 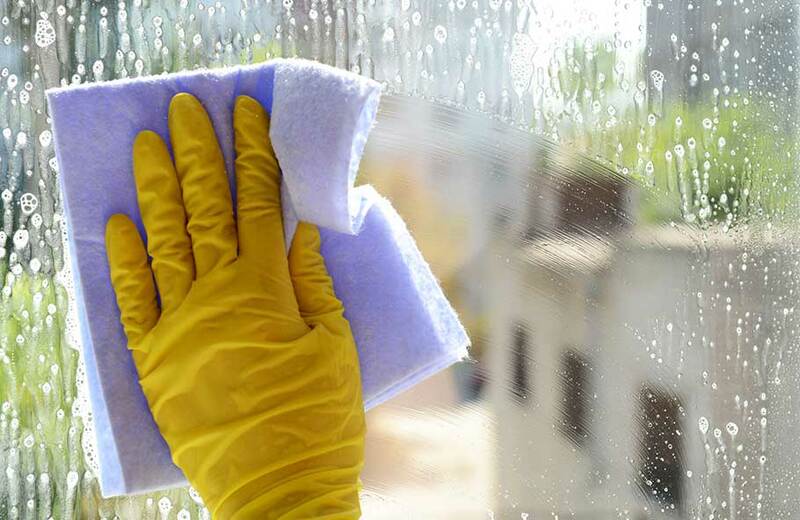 After a week, use a window cleaner that is ammonia-free and a soft cloth or rubber squeegee. Glass Tint USA recommends cleaning with a foam cleanser, as they do not typically streak and are usually ammonia-free. 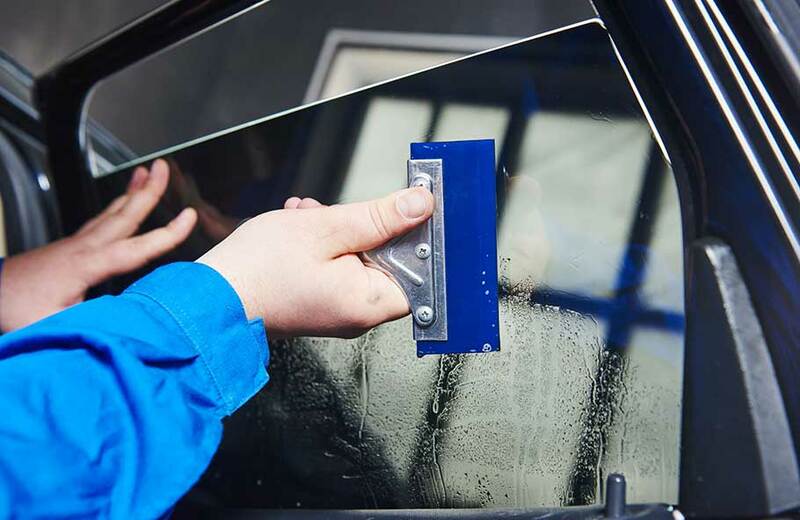 Never scrape window film with any type of blade or clean your tinted windows with anything harsh or abrasive. This will scratch the film. Using compatible cleaners with a microfiber cloth will ensure you do not accidentally damage your window tint during the cleaning process. 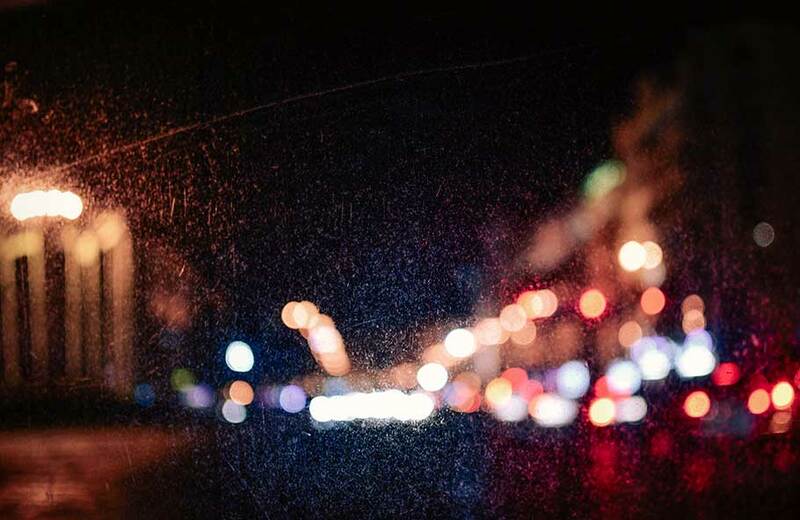 Take special care to ensure your tinted windows do not become scratched or chipped. Damaged window film cannot be repaired, but the damaged piece of film can be removed and replaced. Most window tinting options from Glass Tint USA offer an extended warranty or lifetime guarantee. If your window tinting has become damaged, contact Glass Tint USA to see if your tint is covered.